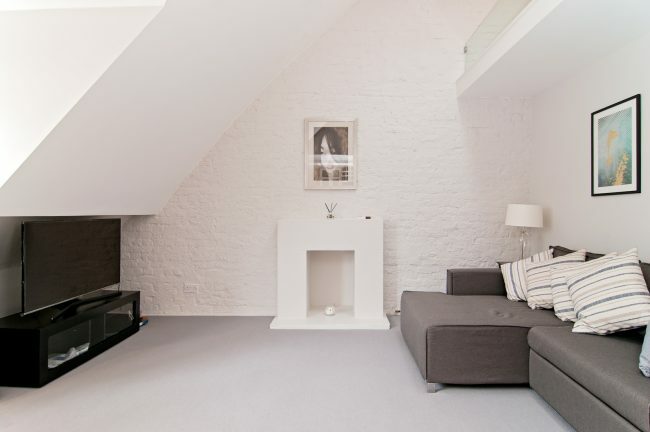 This unique and stylish apartment on the fourth floor of an imposing period building offering great levels of space and floods of natural light. 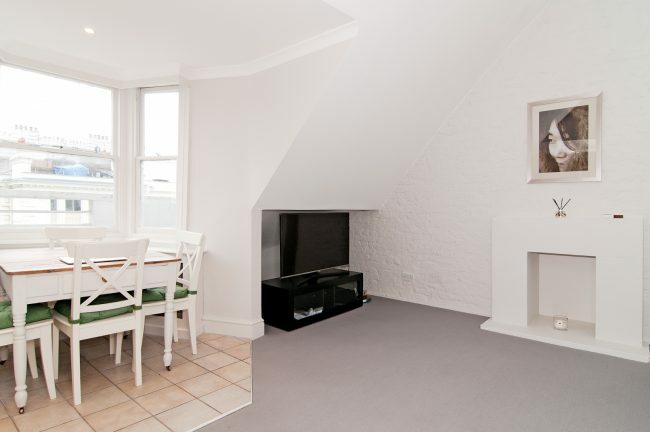 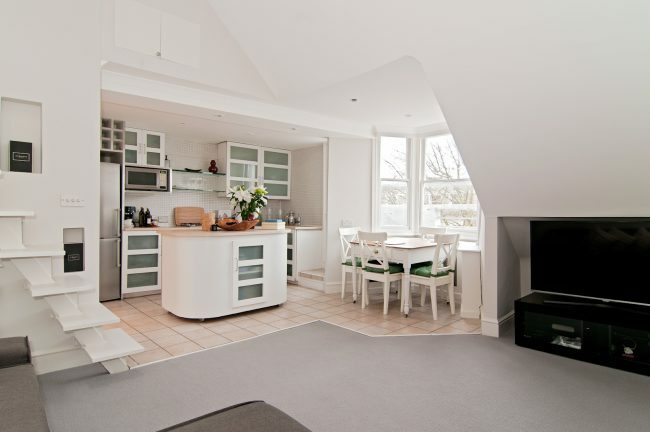 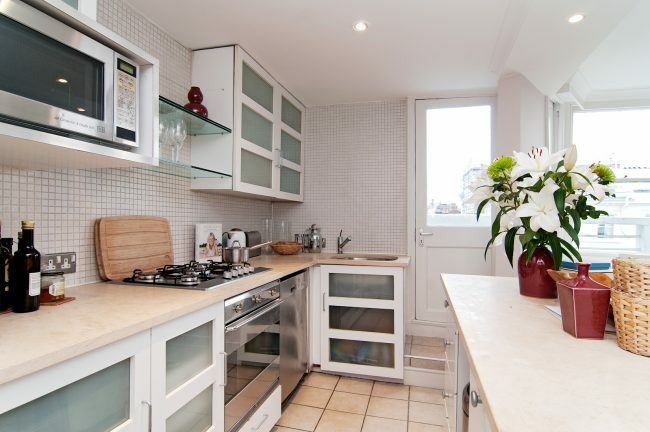 The accommodation consists of a bright reception room with a large bay window and a fully fitted open plan kitchen. 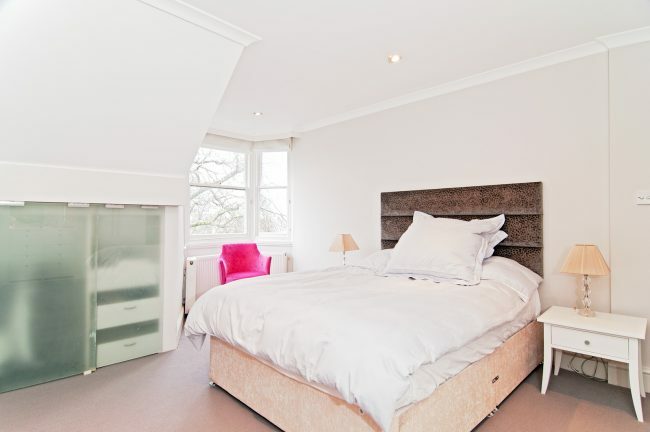 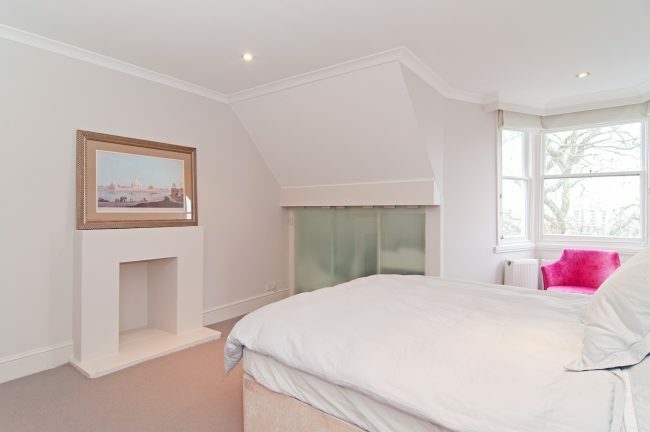 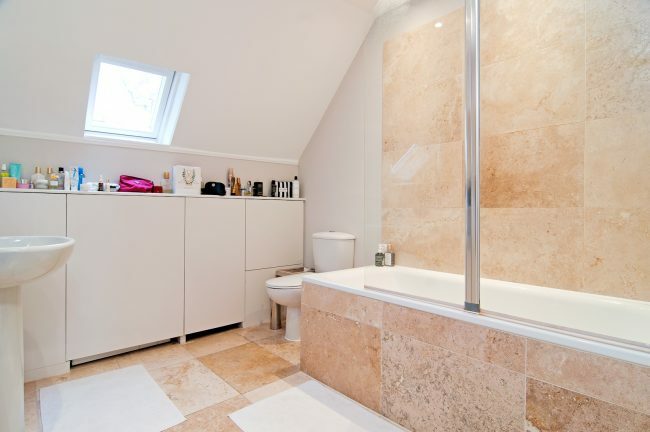 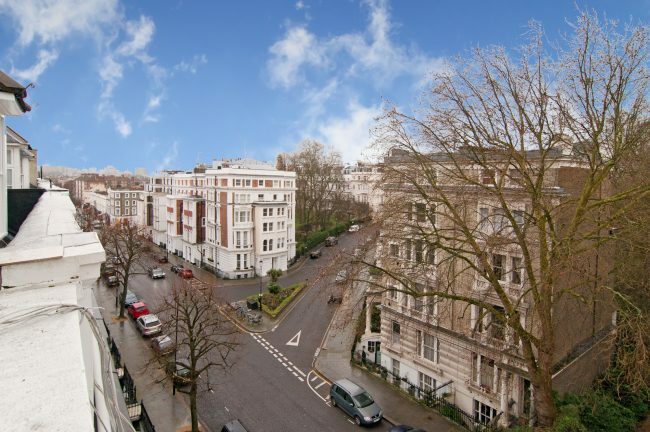 There is a generously proportioned double bedroom with built in storage and a sleek, modern bathroom. 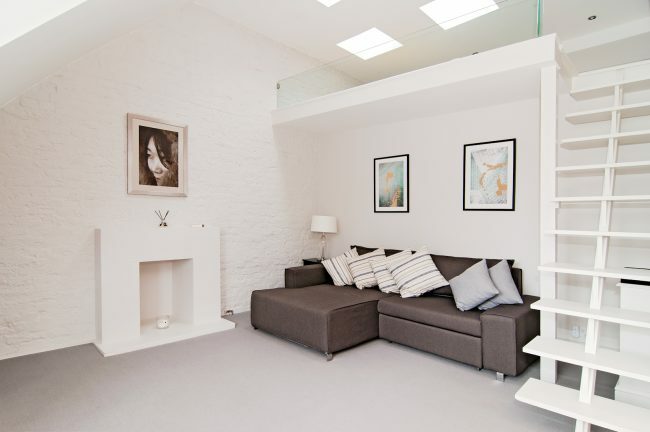 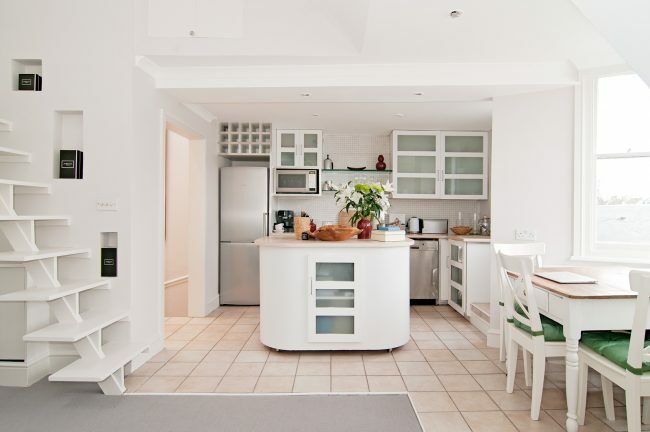 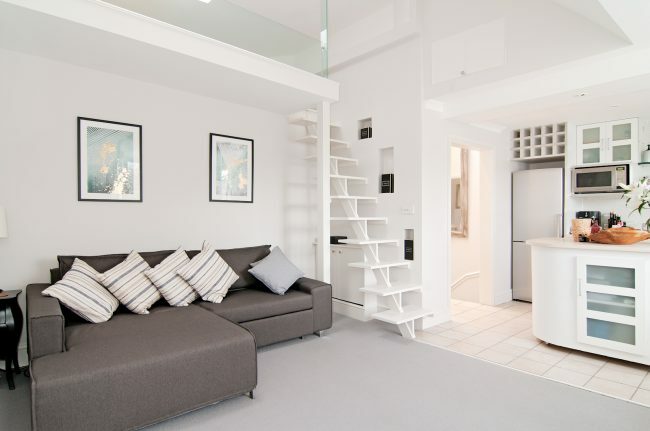 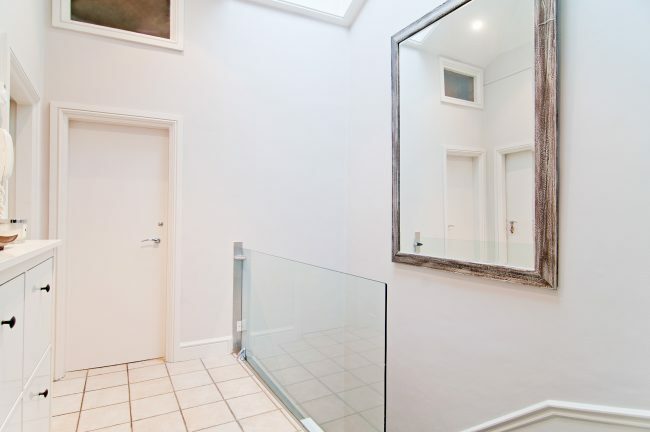 The apartment also benefits from a large galleried area suitable for storage, giving a loft style feel.